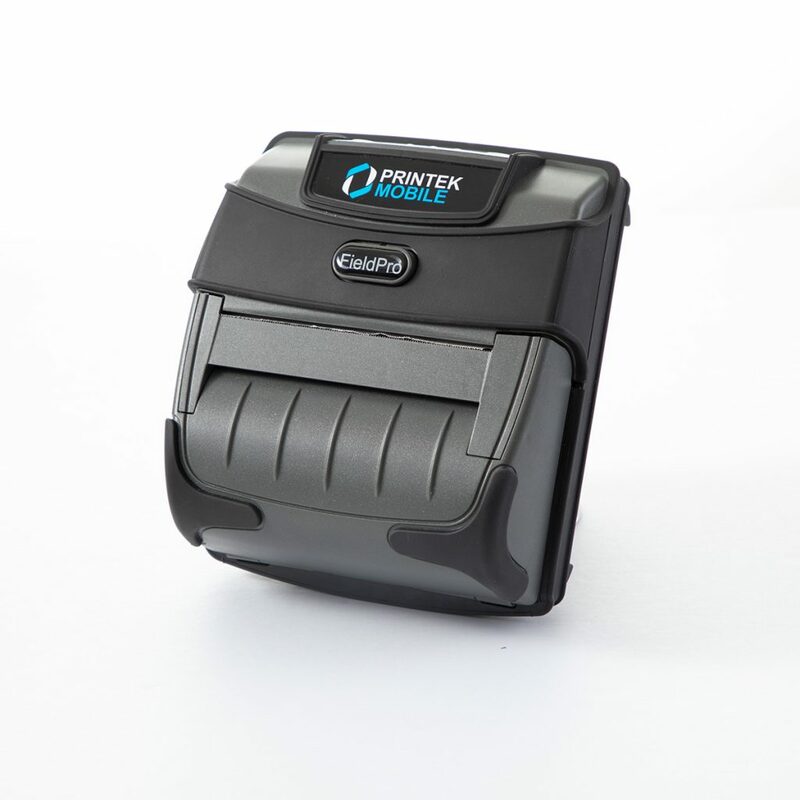 bMobile Route proudly features Printek and Zebra mobile printers, some of the most rugged, long-lasting, and low-maintenance Bluetooth printers available! The printers below are available from bMobile. Contact Us for current pricing and quantity discounts. 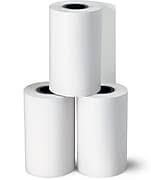 The FieldPro 541 is more efficient than ever, boasting a longer battery life, quicker performance, larger paper capacity, and a rugged design protecting it from water, dust, falling, and more. 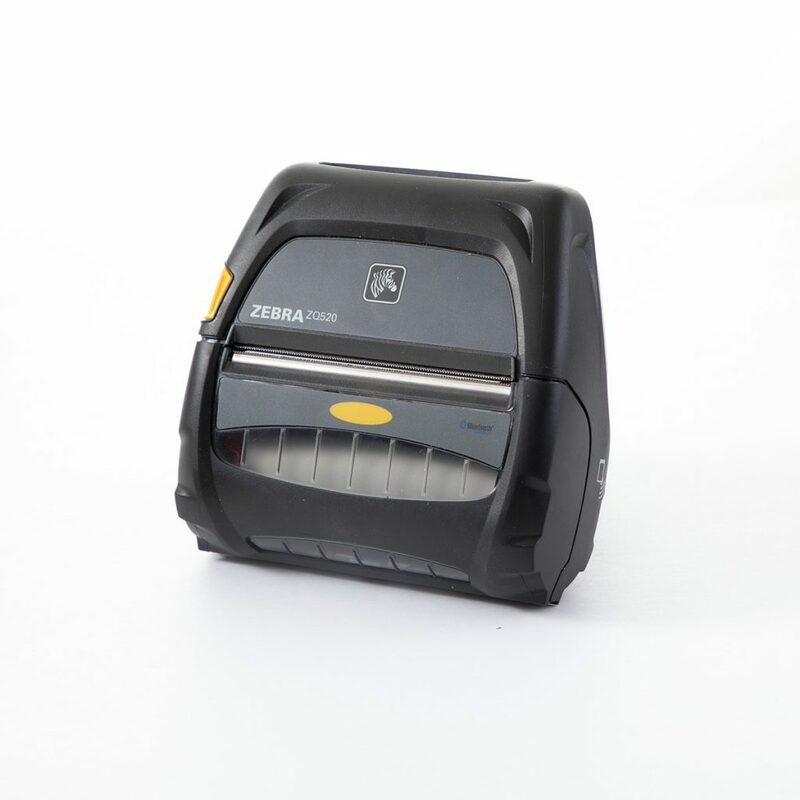 The Zebra ZQ520 offers a wider 4" format than the ZQ510, but still weighs less than 2 pounds.